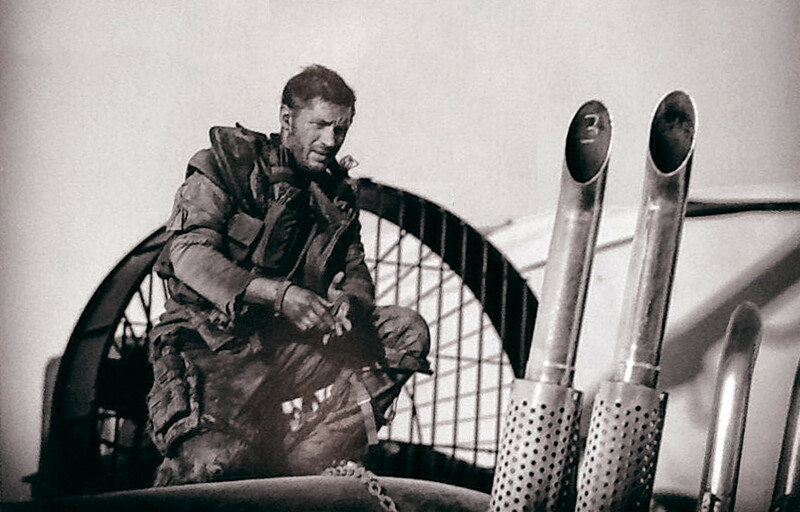 First Poster and Teaser for Mad Max: Fury Road revealed on the Comic-Con in San Diego. 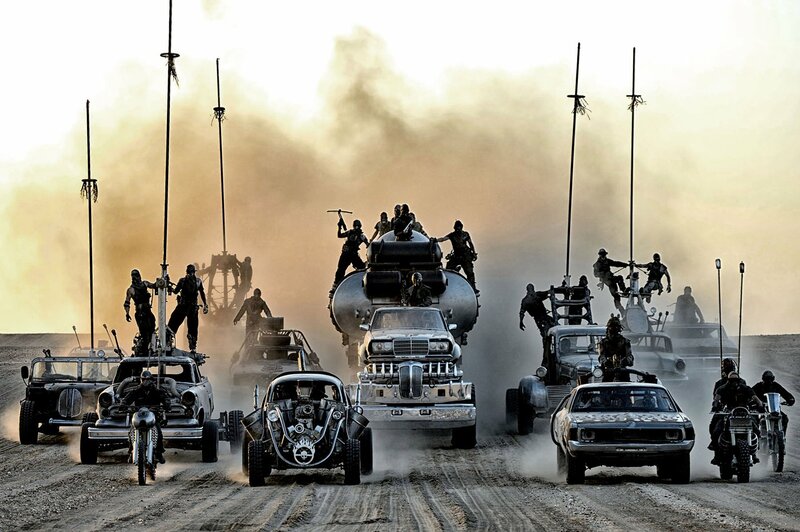 I’m a big fan of the original Mad Max Trilogy with Mel Gibson. I just can’t wait to see this new chapter. Back to the wasteland!